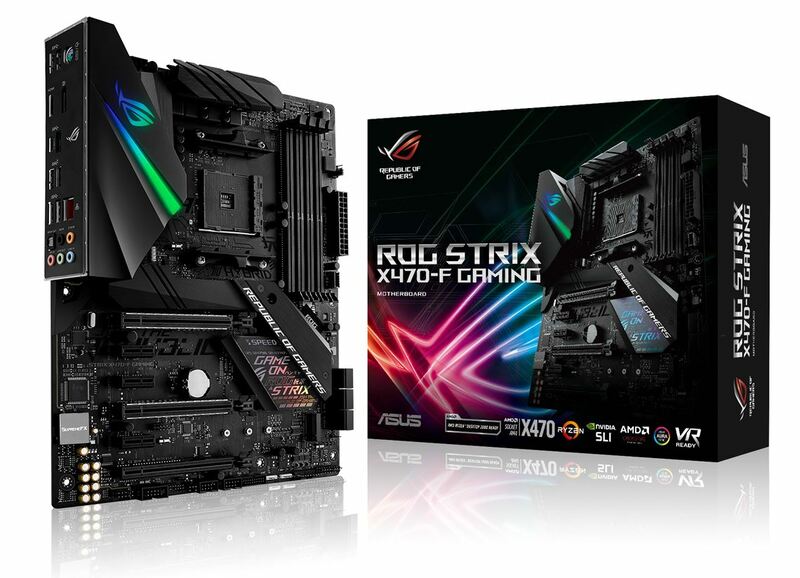 ROG Strix X470-F Gaming is the perfect fusion of performance and panache. 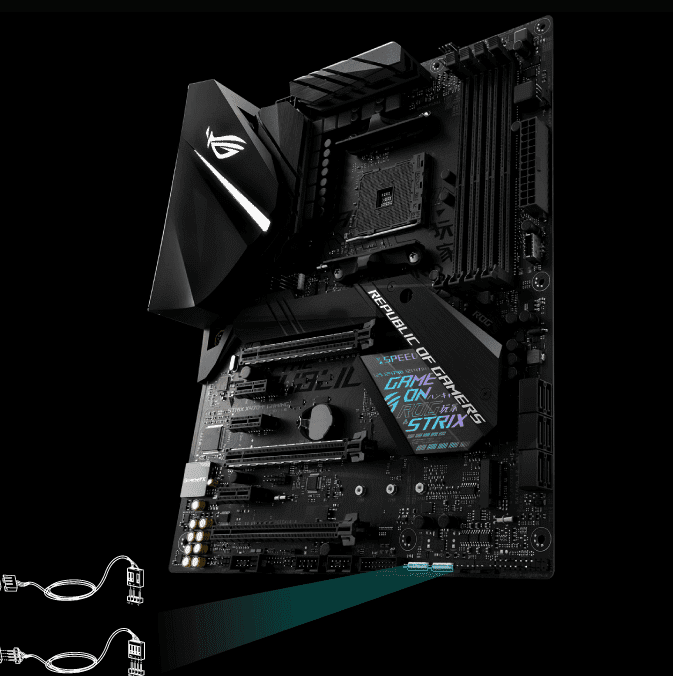 It's an ATX motherboard packed with easy-to-use tuning tech and understated aesthetics for those who demand great gaming experiences and refined style. 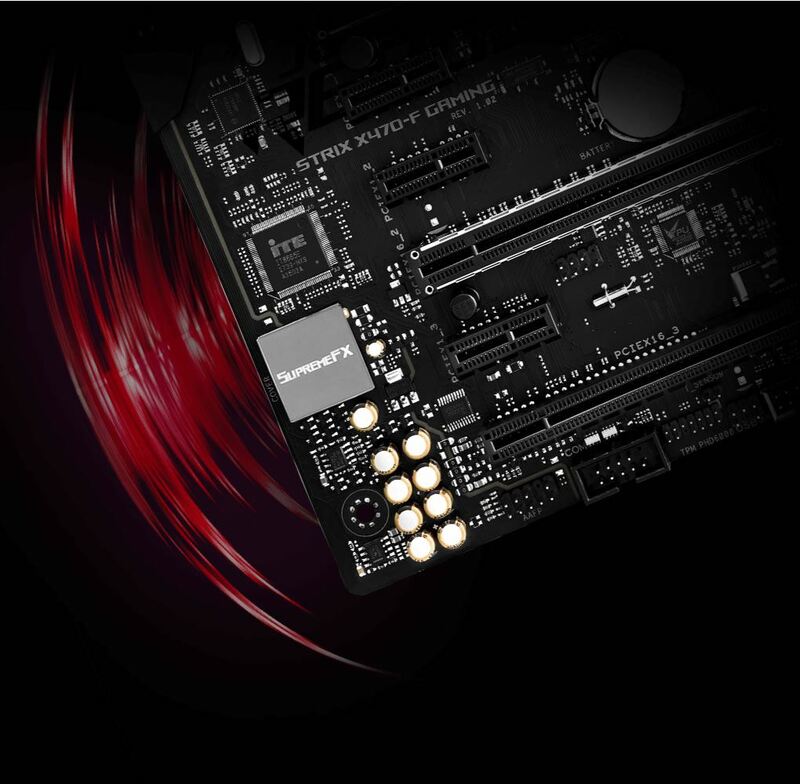 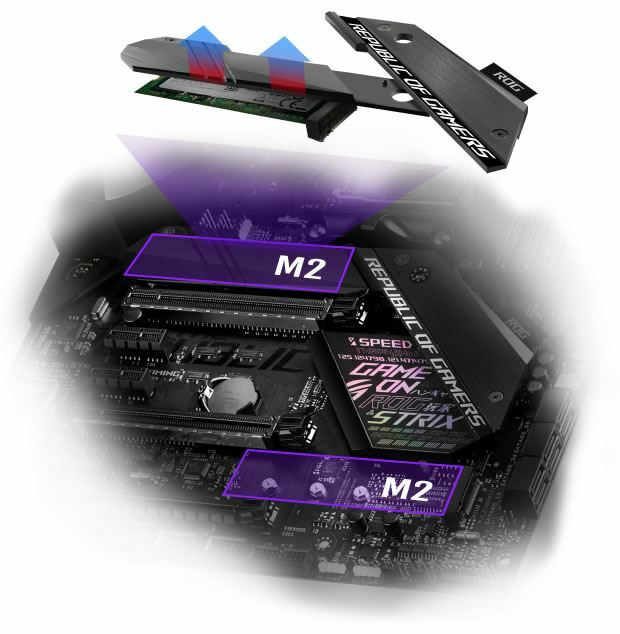 Strix X470-F Gaming keeps the pedal down on performance, and its rich customisation options let you push your rig from subtle to standout in seconds. 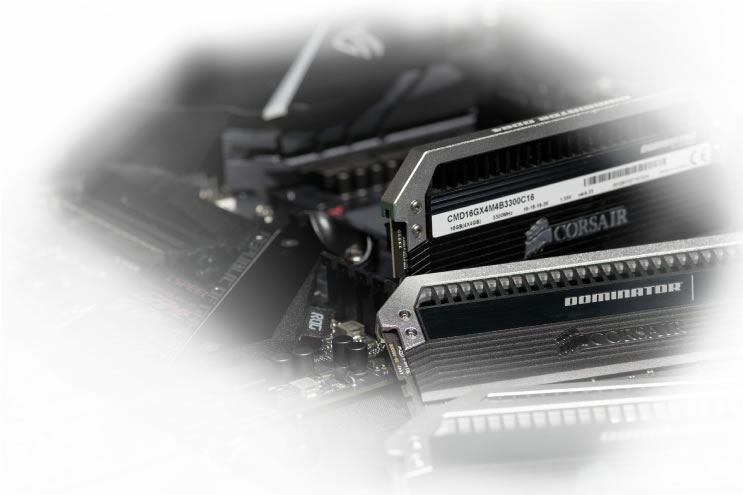 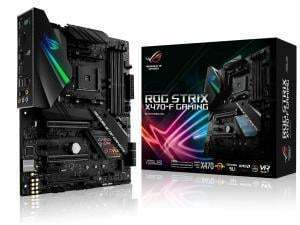 ROG Strix X470-F isn't just VR ready — it goes way beyond! 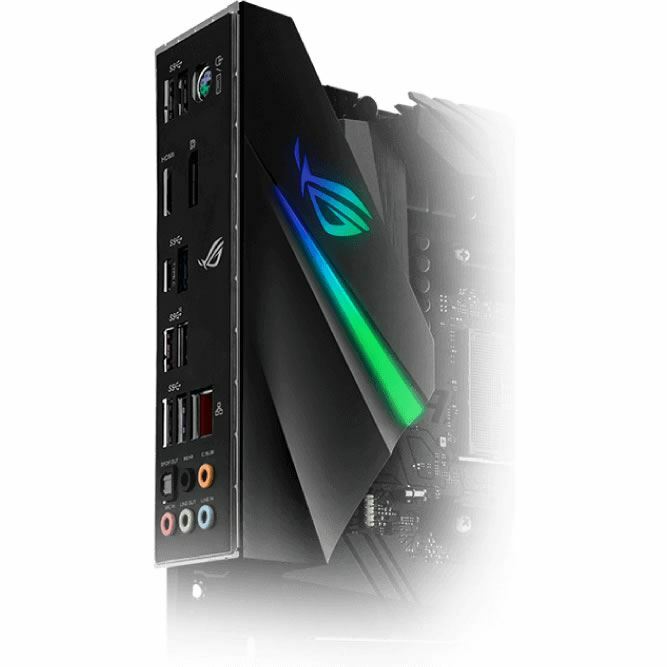 The ASUS ROG Beyond VR Ready marque means that Strix X470-F has been tested with loads of class-leading components to ensure that your productivity, gaming and entertainment needs are tuned for maximum performance. 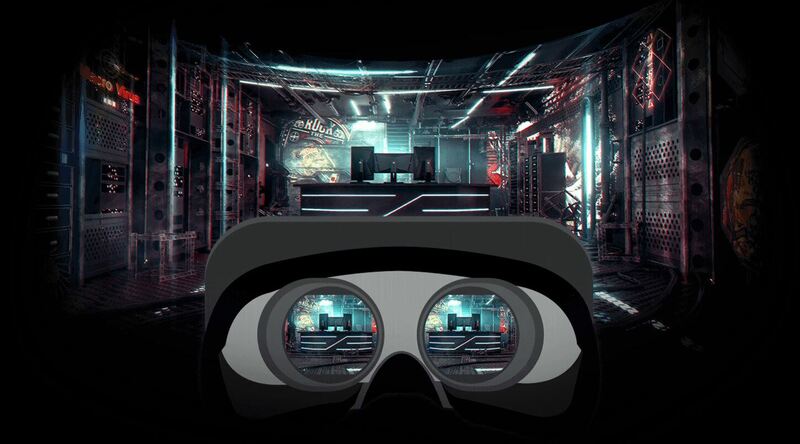 ASUS ROG Beyond VR Ready opens up a new way to configure and build your dream system with total confidence.